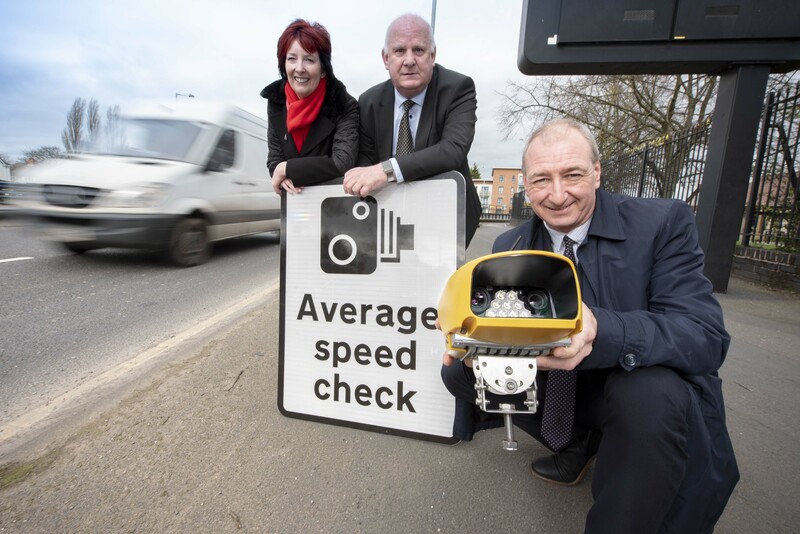 Average Speed Enforcement cameras have been installed in Wolverhampton and will roll out on key Black Country routes in a bid reduce road casualties and tackle anti-social behaviour. Additionally, across the region there has been increasing levels of anti-social behaviour such as car cruising which has adversely impacted on the community. Councillor Steve Evans, Cabinet Member at City of Wolverhampton Council said: “It’s shocking to see the amount of people that have been seriously injured and even lost their lives on our roads. We recognise something needs to be done to tackle this Black Country-wide issue to reduce road incidents and anti-social behaviour. “As a council, we have a responsibility to implement a wide-range of engineering and education schemes to address road safety issues to protect our residents and visitors. Dr Lynnette Kelly, Assistant West Midlands Police and Crime Commissioner, said: “I have promised that I would improve road safety and do all I could to reduce the number of injuries and deaths on our roads. That is why I am pleased that these safety cameras are being delivered. Speed is one of the biggest causes of deaths on the road and one of the biggest issues that local people raise with me on a daily basis. Cameras are also set to be introduced in Sandwell on A34 Birmingham Rd (between Scott Arms and Walsall boundary) and A4123 Wolverhampton Road (between Hagley Road and Pound Road) subject to Sandwell Council’s Cabinet approval in April.